If you’re like me, come the beginning of December, I’m scratching my head to think of suitable presents that might be appreciated by the recipients. Even if I’m giving to someone who isn’t really a gardener or not particularly interested in sustainability, it feels better to give something that I know is not just going to add further pollution to the world, but something that might improve it a bit. So here are some ideas – some are more suitable as gifts for avid sustainability devotees, but others could be given to anyone. 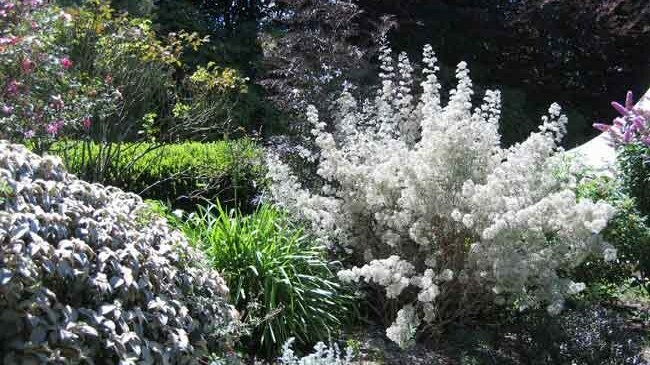 Although an obvious gift for a gardener is a plant of some sort, why not make it more special by supplying it in a container that is made from something recycled and is also decorative. It could be something simple and home made, as in the image on the right or it could be something more decorative and perhaps bought from a store. Avid gardeners are always pleased to receive seeds, especially if they are heirloom varieties. This type of seed, obtainable from specialist seed suppliers, enables preservation of old genetic types that are being lost as large seed companies breed types that are quick to grow in order to please a mass market. Many of the newer seeds arise from cross-breeding of 2 different varieties to yield plants with particular characteristics e.g. colour or vigour. If seed from that type of plant is saved and subsequently sown, there may be no offspring at all, or, if there are, the offspring will not be like the parent plant. In contrast, plants grown from heirloom seeds will produce fertile seeds which can be saved and used to grow the same plant in subsequent years. So gifts of such seeds are gifts that “last” years. You could even save seeds from your own heirloom plants, put them in attractive packets which you could also make yourself out of recycled paper – there are templates and instructions on various website. Gardeners need to identify what seeds they have planted in either pots or in the ground. A great gift would be a set of these made from either plastic or wood. Perhaps accompanied by a weather-resistant marker pen. 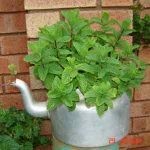 In my experience, watering cans can wear out, especially if they are left outside or used a lot. Some can rust or the the screws attaching the handle can fall out. 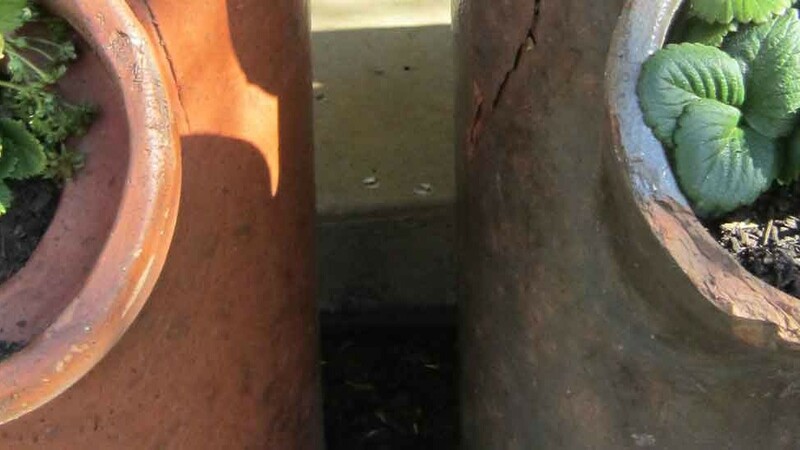 Plastic watering cans suffer from sun damage and have a limited life. Most gardeners find that having more than one is very useful. Look out for good quality examples or those that are decorative. Or you could paint designs on one yourself. 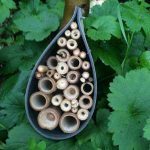 These creations, also called insectaries, provide somewhere that beneficial insects can shelter in the garden can serve as a garden decoration as well. If you don’t know about them see our article which also shows some different designs. You could make one like the example on the right, yourself – from a strip of heavy duty fabric e.g. shade cloth, with pieces of hollowed out wood packed inside. Bamboo is a useful material since it already has hollows, but it is easy to drill holes in other materials. Providing insect shelters like this are a great way of keeping control of the nuisance bugs. There are also designs that provide shelter from harsh weather (wind and rain) for butterflies. They usually have long vertical slits instead of round holes. Such “hotels” are also available commercially – just do a web search. But it is worth reading up a bit on good design and materials to use. Since SGA’s article was written, these “hotels” (also called insectaries) have become quite popular and there is some excellent online advice on how to maximise their insect-friendliness. Shelter for bigger critters could also make an excellent gift. 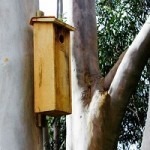 They can offer places for birds, microbats, ringtail possums or sugar gliders. There are different designs for the different animals and birds. You’d best check out what creatures are in the area and, of course, if the recipient want those creatures in their garden. Check out some advice here. Since compost bins or worm farms are excellent ways of turning waste into “black gold” for the garden, they make wonderful gifts. Of course, check first if your recipient has one already. too carrier – either a tool belt/apron to wear around the waist or a caddy to carry. This is an idea that particularly attracted our attention. These food wraps are a colourful, durable, washable alternatives to plastic bags for packing snacks, sandwich lunches or fruit for the person on the go, and can also be used for storing food in the fridge or pantry. Available from several manufacturers, they are usually made from organic cotton and coated with beeswax blending with natural resins. There is even online advice on how to make your own. Enjoy making or buying these gifts for your special people! !